Trade ministers and top-level decision makers feature prominently among global food industry delegations descending on Gulfood 2019 – the world’s largest annual food and beverage trade show, which returns to Dubai World Trade Centre (DWTC) from 17-21 February – as international food producers aim to cater for soaring food demands across the Middle East and Africa (MEA) region. Enterprise Singapore, the government agency championing trade and enterprise development, heads to Gulfood amid a burgeoning food trade relationship with the UAE. The Emirates are one of the city state’s top destinations for food exports, with trade standing at USD70.2 million in 2018. At Gulfood, the Tasty Singapore area – a ‘supermarket meets technology’ concept – will see 46 Singapore food companies, including 14 first-time participants, display new ingredients, products and technological developments in food manufacturing, packaging and retailing. Making its Gulfood debut this year, the European Union (EU) will highlight the diversity and quality of food products from across the 28-country bloc led by Agriculture and Rural Development commissioner Phil Hogan. The UAE ranks as the EU’s 13th biggest export market for agri-food products, the value of which reached USD3.3 billion in 2017. 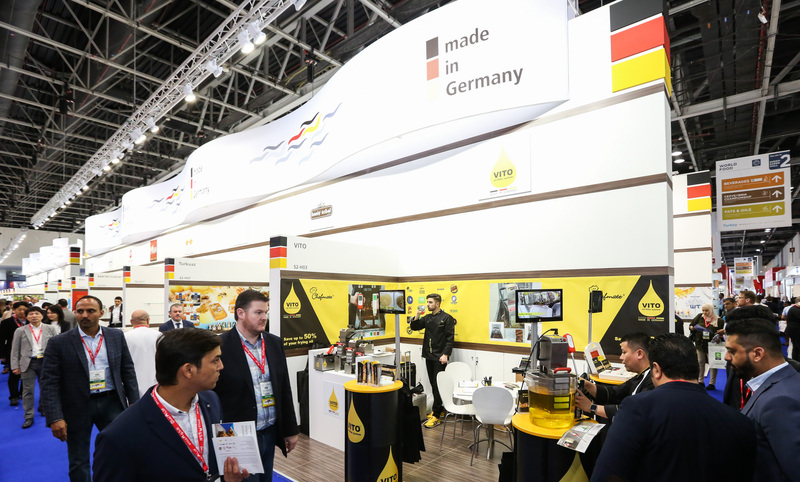 The EU’s presence will complement its member states’ individual stands at Gulfood by focusing on live cooking shows and masterclasses in Gulfood’s Tastes of the World area. Chef Charles Soussin, from France and Celebrity Chef Mona Mosly from KSA (jury of Top Chef Arabia) will demonstrate the quality and adaptability of EU products through exclusive recipes mixing European and Arabic flavors.